. إن الخدمات الممتازة وحسن الضيافة العالي في Regal Port Douglas - Holiday Apartments تجعل إقامتك تجربة لا تنسى. هذه بعض الخدمات الموجودة في هذا الفندق: واي فاي مجاني في جميع الغرف, خدمة غسيل ذاتية, خدمة سيارات الأجرة, خدمة حجز التذاكر, تسجيل وصول/خروج سريع. بالإضافة لهذا,تتضمن كل غرف الضيوف مجموعة واسعة من وسائل الراحة . بعض الغرف توفر حتى تلفزيون بشاشة مسطحة, اتصال لاسلكي بشبكة الإنترنت (مجاني), حوض الاسترخاء, غرف لغير المدخنين, مكيف هواء لإرضاء أكثر الضيوف تطلباً. يمكنك طلب اللائحة الكاملة للخدمات في الفندق ومن بينها حوض استحمام ساخن, مسار جولف - ضمن 3 كم, حمام سباحة خارجي, حديقة. 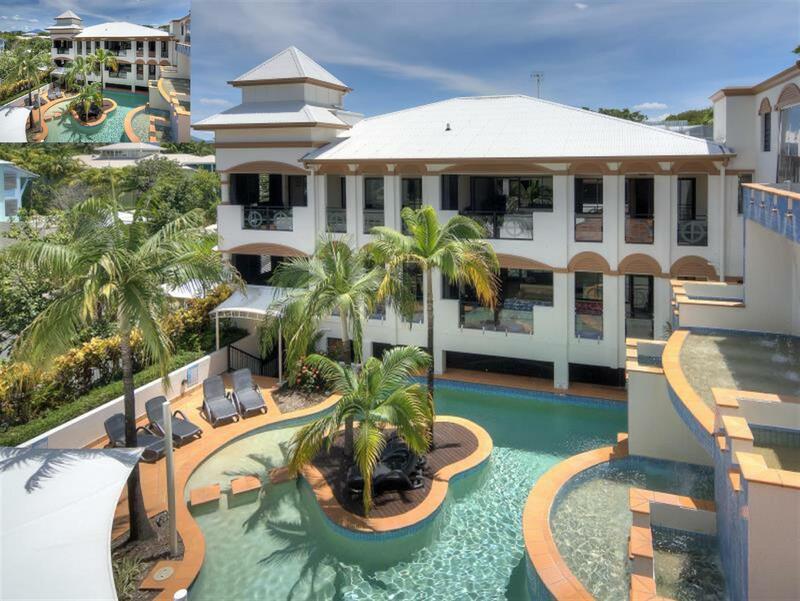 اكتشف مزيجاً ساحراً من الخدمة الاحترافية والخيارات الواسعة من وسائل الراحة والمتعة في Regal Port Douglas - Holiday Apartments. Don't be confused, the Regal is a holiday apartments complex not an hotel. 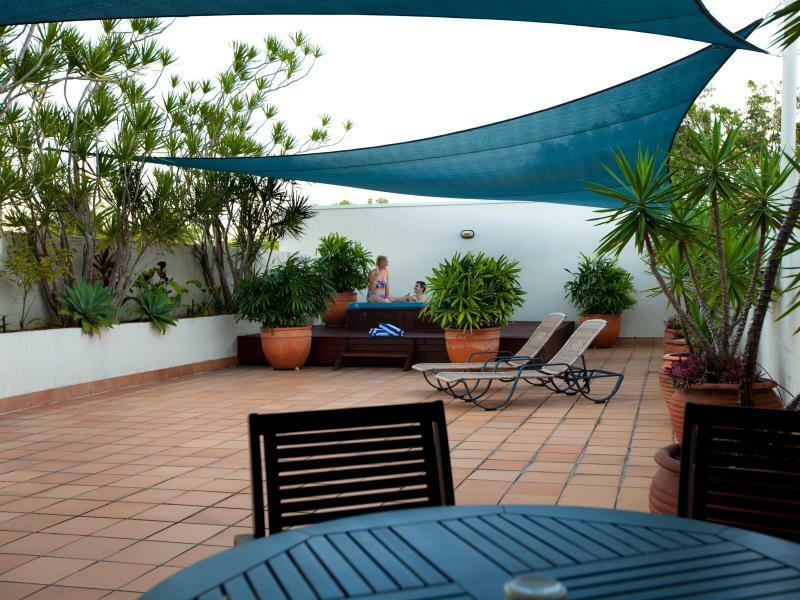 Having said that there is a reception with friendly helpful staff and concierge services. The room we had was clean and well equipped and who doesn't love a hot tub on the balcony. I will return one day. Very good however the lack of a lift made it very difficult for us. We have a baby and carrying the stroller and baby and bags up and down the stairs is very hard. Fantastic location no lift lots of steps get a low floor as we were on the 3 rd floor and had to climb 50 something steps to get to our unit. Would stay again but only if I had a ground floor unit. I have stayed here twice now and it gets better each time, great location, clean and well presented rooms. Friendly staff and very helpful. We love this place and will be back again. weve returned and stayed at these apartments about 5 times. It meets all our needs and s owe will return again. Size of the room. Location. Friendly helpful staff. Enjoyed our stay at Regal, friendly helpful staff. A bigger TV would be more suitable for the size of the room. The jacuzzi was a nice feature but left little room on the balcony. Would definitely stay here again. Great stay. 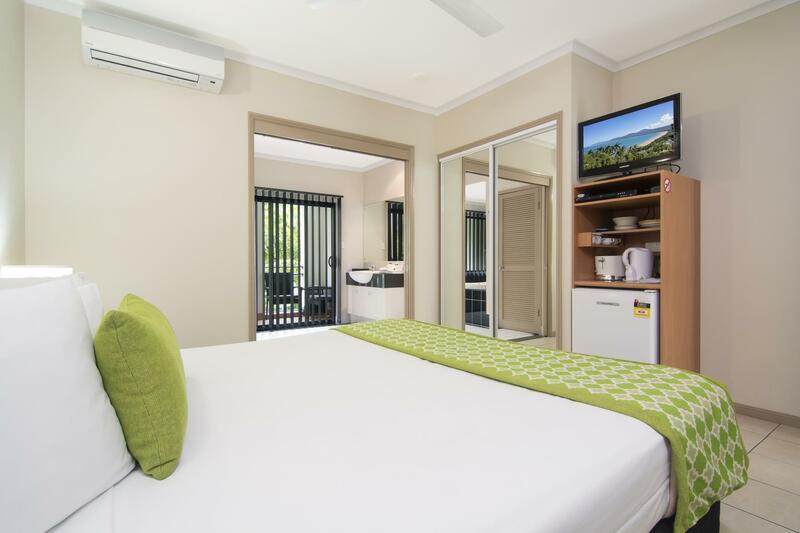 Wish the beds were bigger, but the place is nice, clean and perfectly located for walking around Port Douglas and relaxing. Very central in Port Douglas. 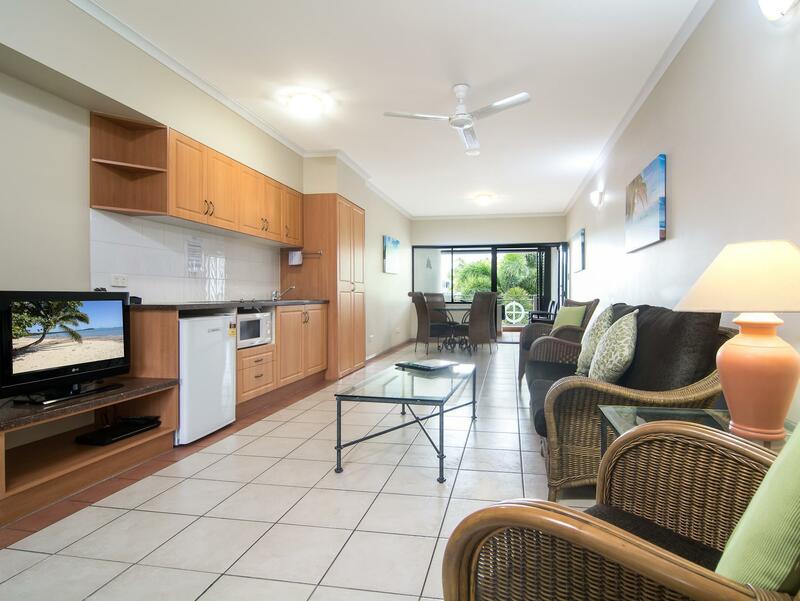 Shops, main wharf and beach all within walking distance. Staff were excellant. Managed to book airport transfer at discount rate and advised/booked us the best reef tour we could have imagined. Advised us on best day to travel to the reef etc and were right with optimal clear waters and no storm. 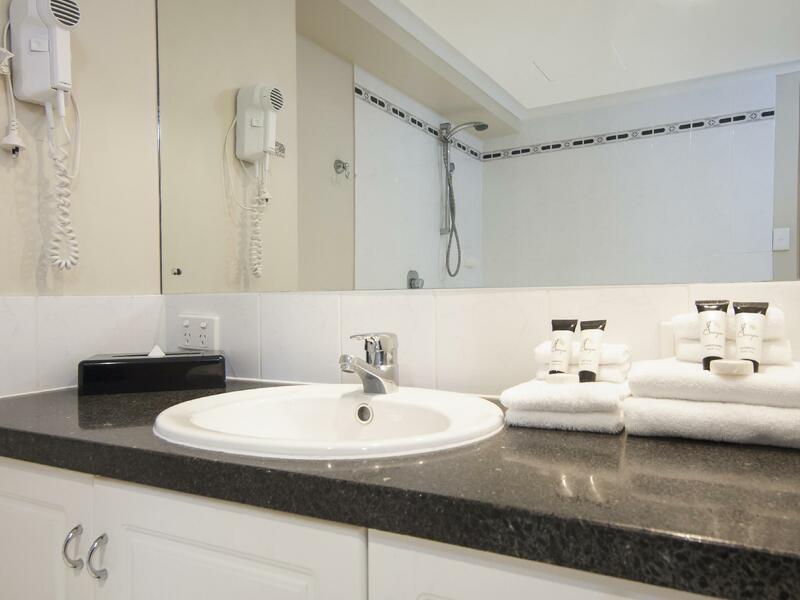 Pool facilities were great and apartment styled rooms with Jacuzzi was amazing to have in-house. Will stay here again. 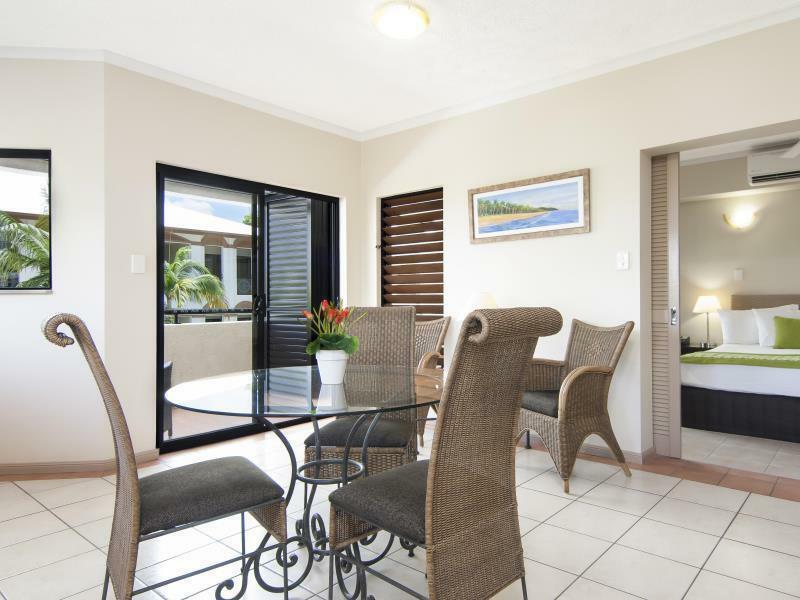 Location, cleanliness, spa and pool area. Couldn't fault stay in a self contained apartment with outside spa. Will return. We stayed for 2 nights in a very small room, the bathroom was larger but the spa/shower was raised and very difficult to get in and out of. There was no room to move and the air con on the first night was freezing and noisy. The management did fix this issue. You had to pay extra for services normally covered like clean towels, they were only changed every 5 days ! Wifi was not in the room. The reviews I read were good but can only assume they were for the larger apartment style rooms because I can't think of anything good to say about our room. We asked to be moved to a larger room for the 2nd night and were told we had to pay an extra , not acceptable!